Oracle Functions is a managed environment for the Fn project. Want to get a first impression? Read the article from Ivar Grimstad and Rolando Carrasco. 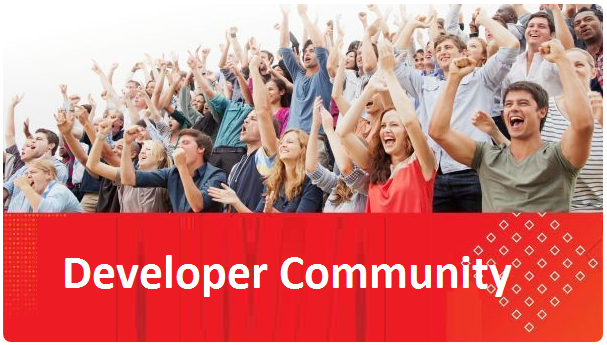 Thanks to the community for all the excellent cloud native development and WebLogic articles: Invoke Oracle Functions via REST & Configuring a WebLogic Data Source to use ATP & Writing a Serverless Saga – in code & Serverless Jenkins Pipelines with Fn Project & Conversational UI with Oracle & Digital Assistant and Fn Project. Part III. Moving to the cloud & Combining FaaS functions using fn Flow to solve complex tasks & Helidon at Oracle Developer Meetup – London.